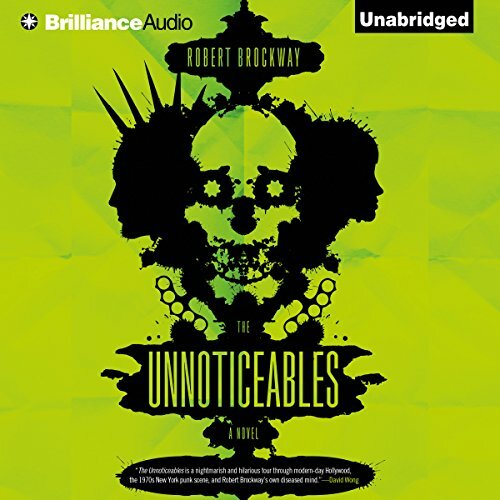 Following on the heels of Robert Brockway's comedic horror novel The Unnoticeables, The Empty Ones reveals the next chapter in the lives of a few misfits attempting to fight back against the mysterious Unnoticeables. 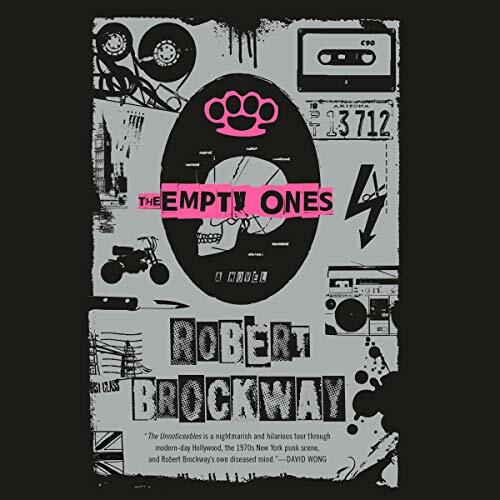 The Empty Ones follows Carey and Randall to London where they go to rescue Gus and fight more of these mysterious angel-like creatures, and stumble on a powerful and unexpected ally. 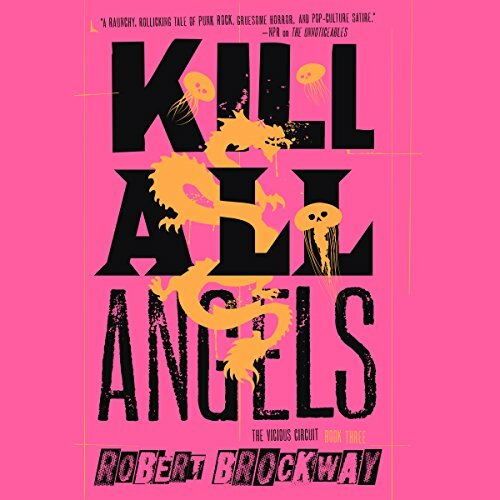 After the events of the first two books of the Vicious Circle series, Carey and Randall reached LA during the early '80s punk scene, which was heavily mixed up with Chinatown. A young Chinese girl with silver hair is the Empty One that seems to run things there, and her ex-lover, an Empty One named Zang, has apparently turned against them and may or may not be on Carey's side.